If you’ve ever tried chia seed pudding before and were seriously disappointed in the results, I can totally relate! I jumped onto the whole chia seed bandwagon a couple of years ago and eat them every day – usually by sprinkling them on top of my oatmeal. I think they’re pretty great, so I thought for sure that I was going to love the chia seed pudding recipes that seemed to be making the rounds on Pinterest. But…no. Just no. This recipe has been sat in my “to publish” folder for so long that I can’t even believe it. Seriously – we’re talking about over one year here. 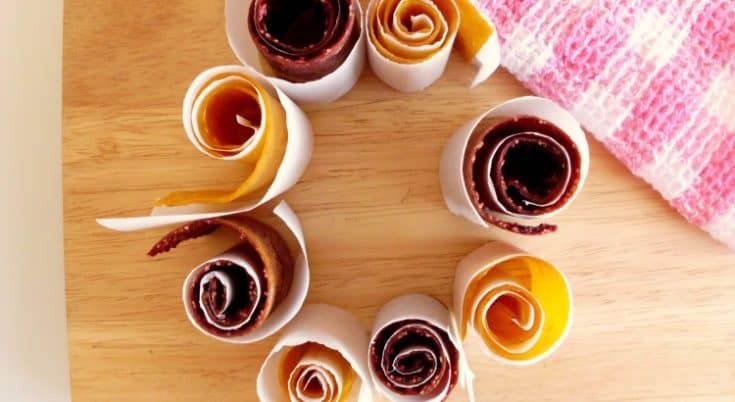 But with the ever-approaching bikini season creeping up on us, I thought you guys might appreciate a healthy homemade snack recipe – and here it is! 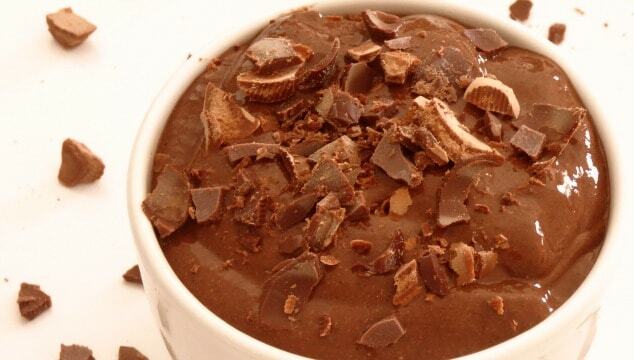 Easy to make, packed full of nutrients, totally portable and unbelievably delicious – what else could you want? 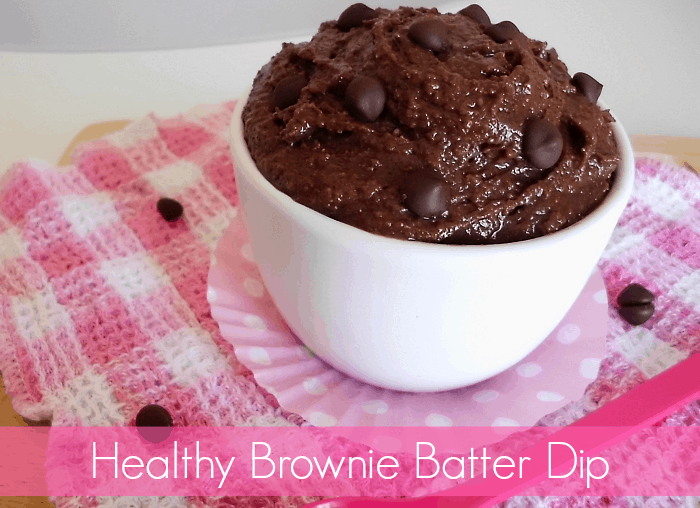 There are no possible words nor any combination of words which I can possibly come up with which would adequately describe how amazing this Healthy Brownie Batter Dip is. I mean, just look at those words and give them time to soak in. Healthy. Brownie. Batter. Dip.